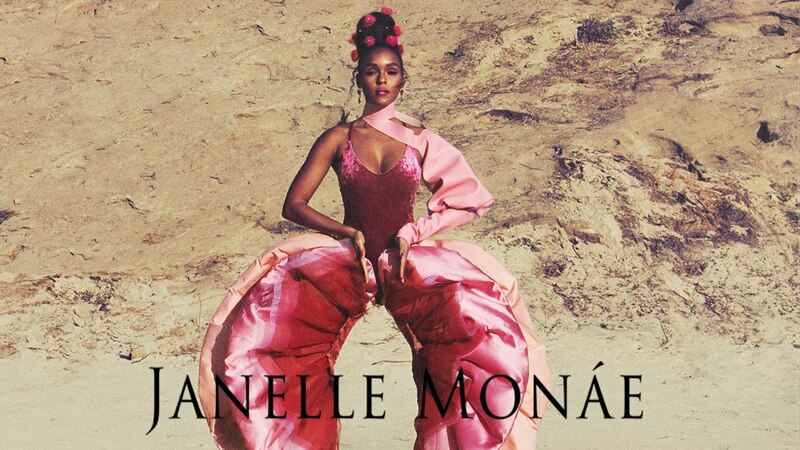 Janelle Monáe Robinson (born December 1, 1985), known as Janelle Monáe is an American R&B and soul musician, composer and record producer signed to Bad Boy Records and Atlantic Records. After making a mark with her first unofficial album, The Audition, Monáe debuted with a conceptual EP, Metropolis: Suite I (The Chase). The EP failed to make much of a commercial impact, peaking at No. 115 on the Billboard charts in the United States. 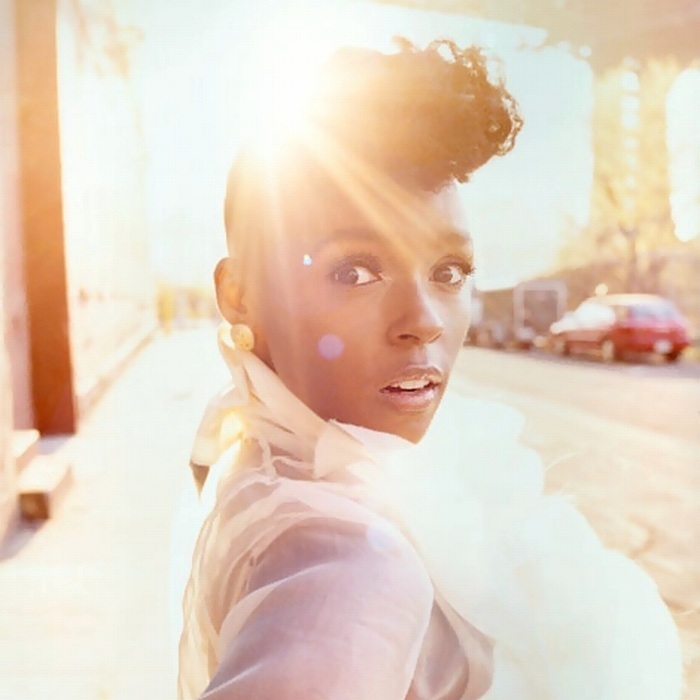 In 2010, Janelle Monáe released her debut studio album, The ArchAndroid (Suites II and III), a concept album sequel to her first EP; it was released by Bad Boy Records. This album received acclaim from critics and garnered a nomination for Best Contemporary R&B Album at the 53rd Grammy Awards. The song "Tightrope" was also nominated for Best Urban/Alternative Performance at the same ceremony. This album was also more successful commercially officially reaching the No. 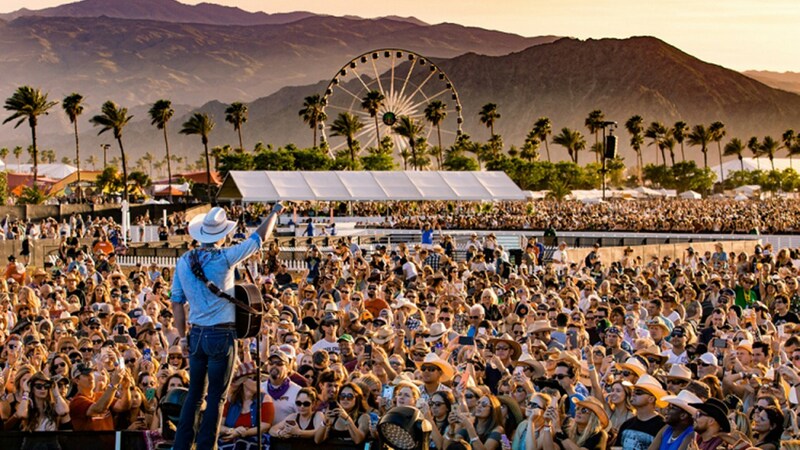 17 spot on the Billboard Charts. Her success has also garnered her several Grammy nominations. In March 2012, "We Are Young", the song by the band fun. on which Monáe makes a guest appearance, reached No. 1 on the Billboard Hot 100 chart, her first appearance in the US Top 10. 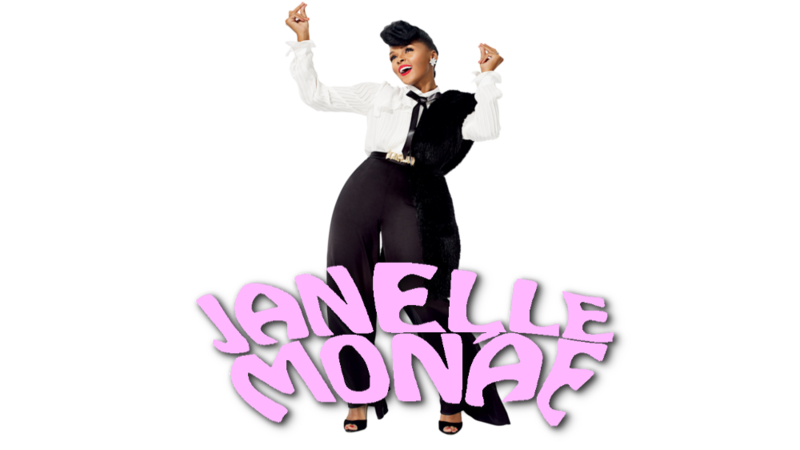 In August 2012, Monáe was chosen as the newest addition to the CoverGirl spokeswomen lineup.